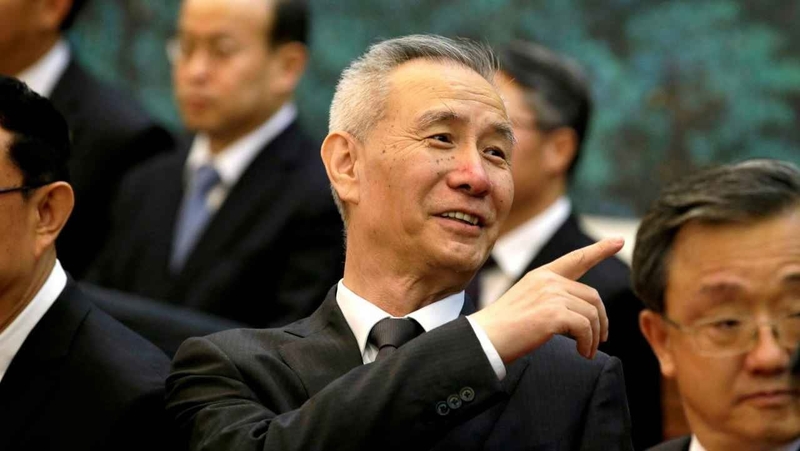 President Trump is set to meet Chinese vice-premier Liu He at the White House on Thursday. The Thursday White House schedule for the president, released late on Wednesday, said the meeting between Trump and Liu will take place at 4:30pm Eastern Time. Many observers believe that the meeting is an indication that Beijing and Washington are drawing closer to a new deal on trade. A deal could be reached within the next few days, or otherwise, it could be postponed until the G20 summit in Japan at the end of June. It is not clear how crony the deal will be, but it will not be free trade. That said, a crony trade deal is better than no trade. Here’s a Free Trade Agreement for you...The US agrees to free and open trade with any nation, group or individual free of any coercion, quotas, subsidies, tariffs, excise taxes, imposts, duties, fees or any restraints heretofore not mentioned. Derek Derek Derek, what do you think you are proposing? Don’t you realize this would produce peace and prosperity?